Mission Indian Commission. 15 June. HR 1633, 52-1, v5, 1p. 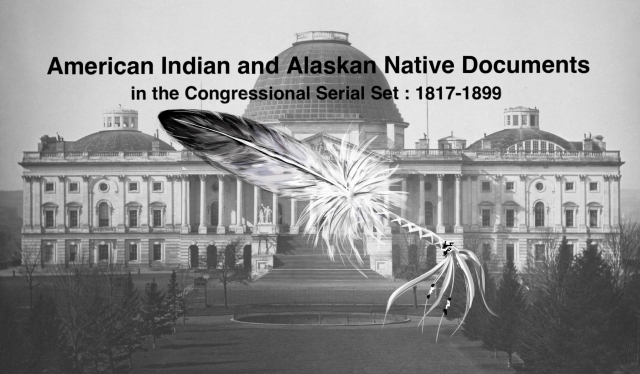 Bill (see 1892:97) must be passed or a recent agreement with these Indians will fail.